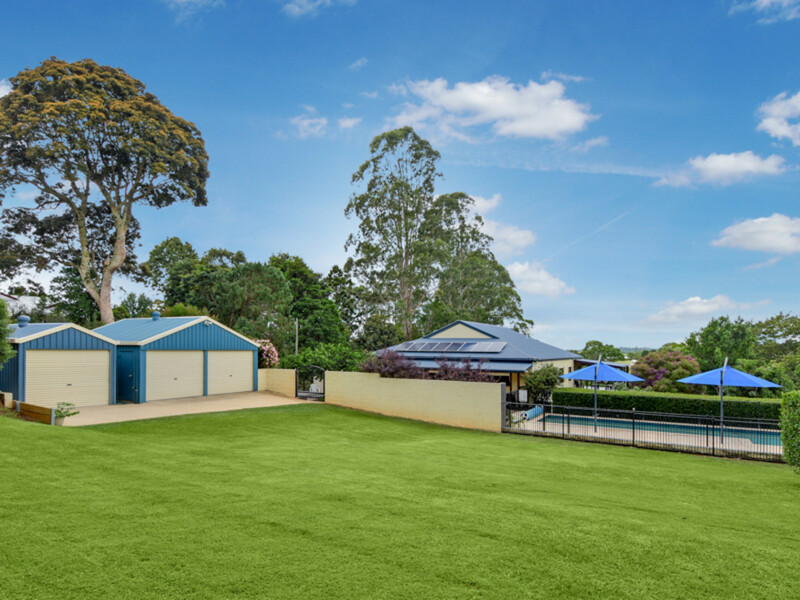 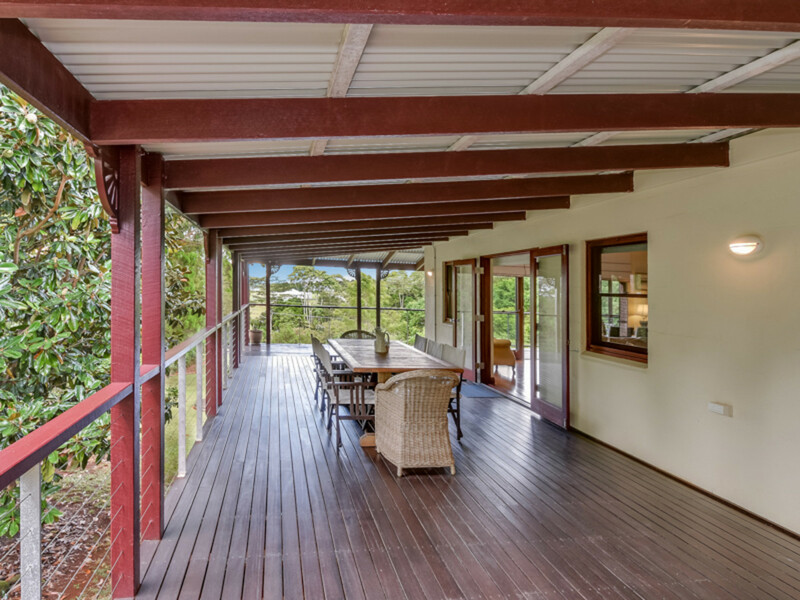 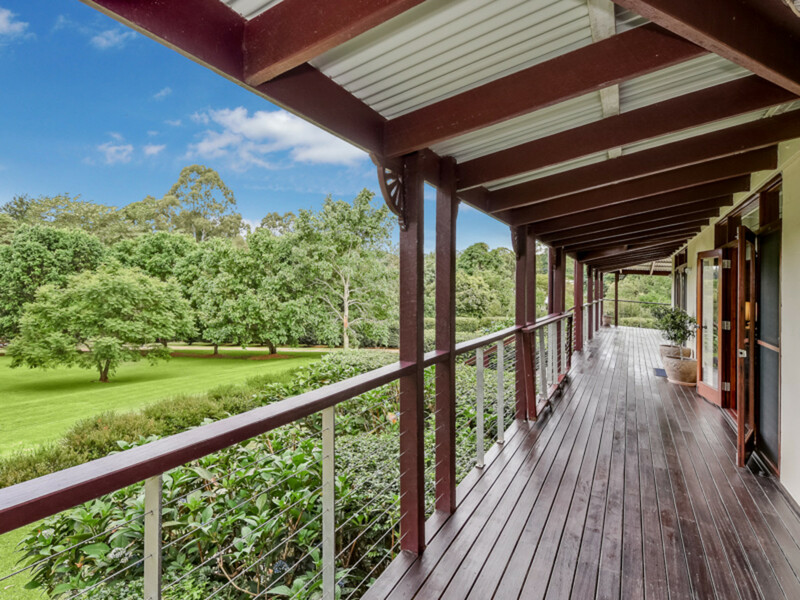 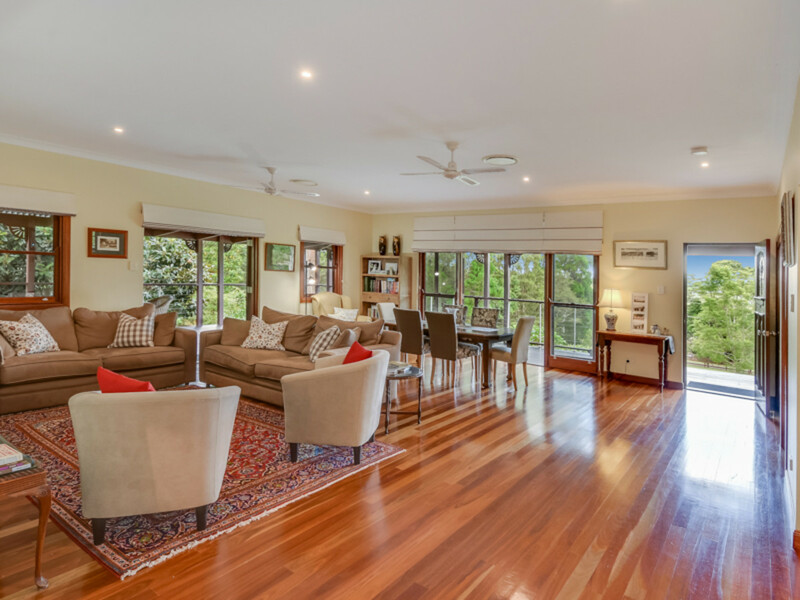 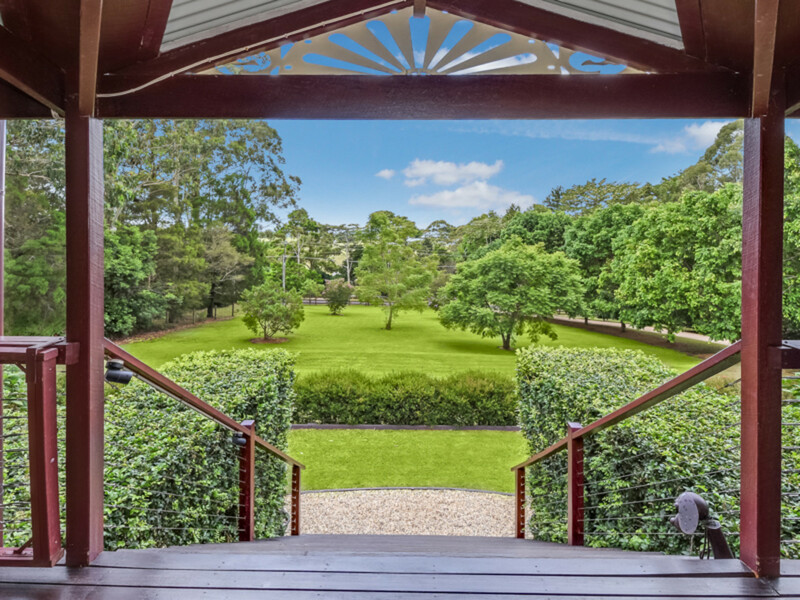 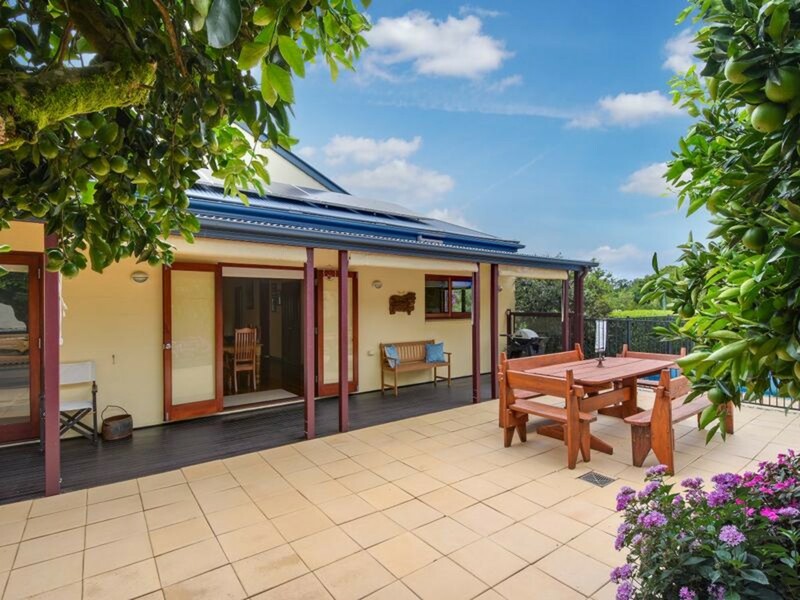 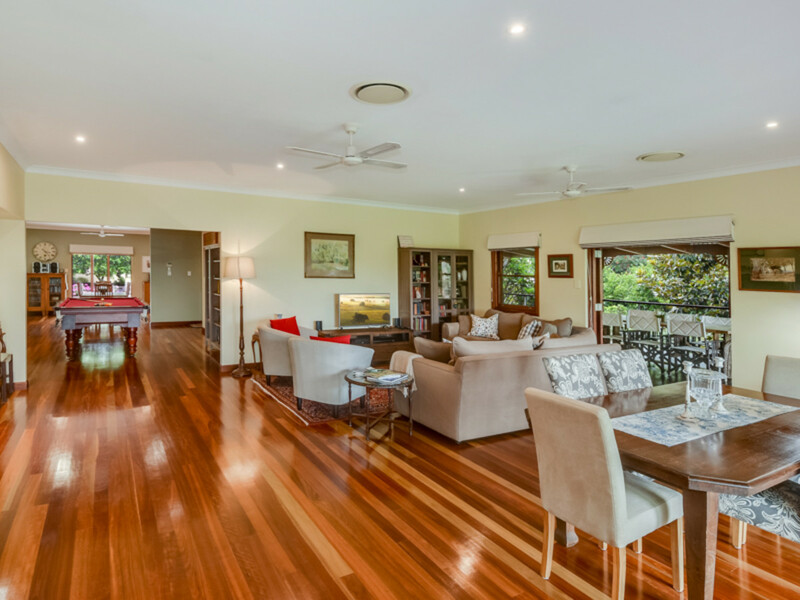 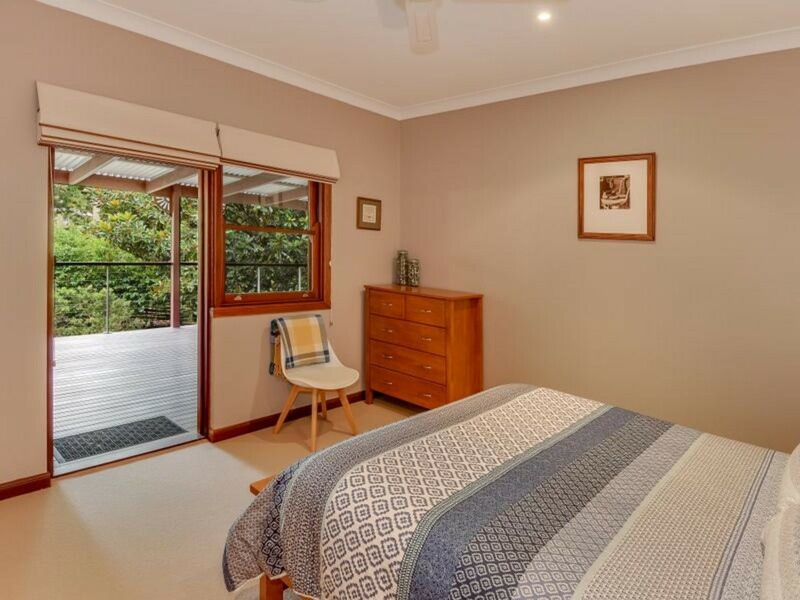 Often sought, but rarely found, are homes like this executive country home, just a short distance to Maleny and situated on a picture perfect 1+ acre allotment. 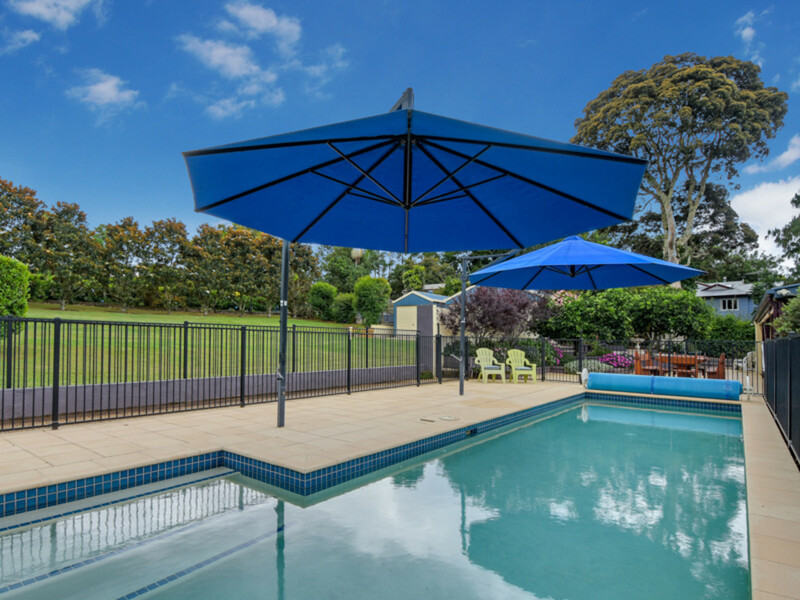 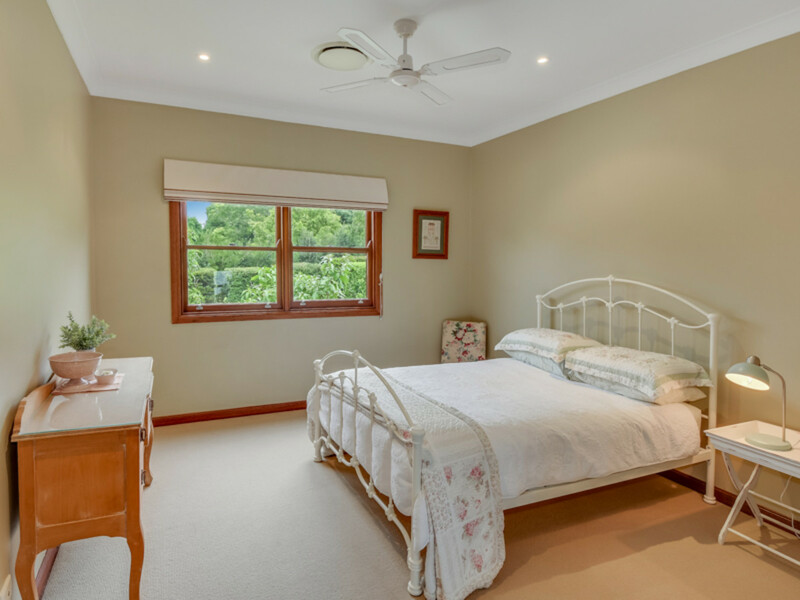 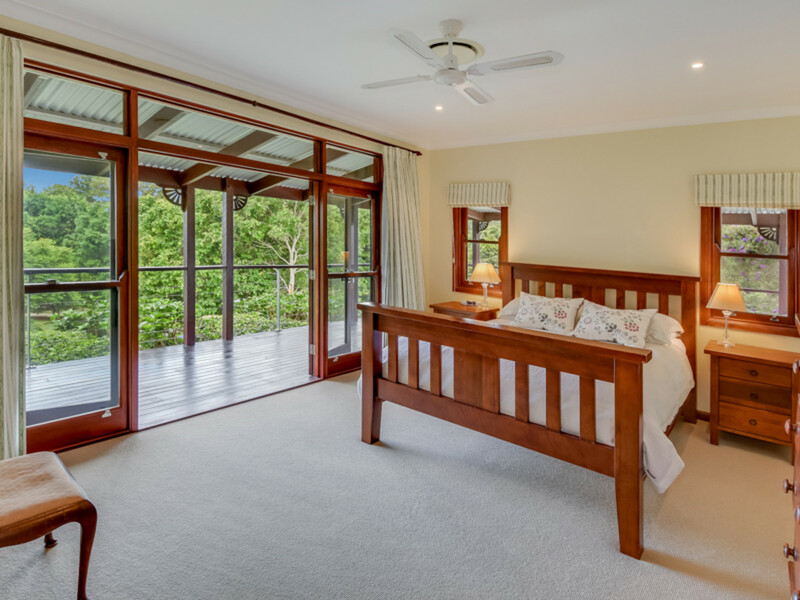 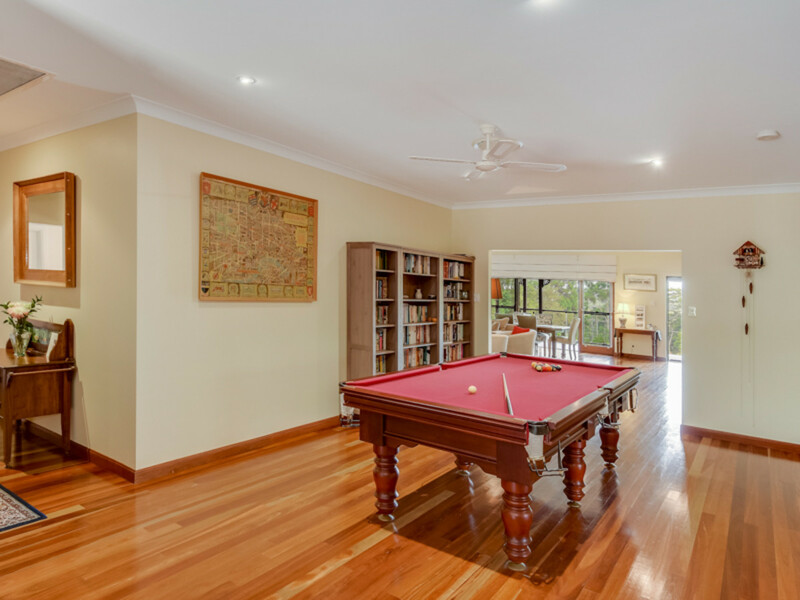 The master built character home has been fastidiously maintained and offers elevated rural views with cooling breezes, spacious entertaining areas with enough room for the largest of families, and a gorgeous in ground heated pool, perfect for cooling off on those warmer days. 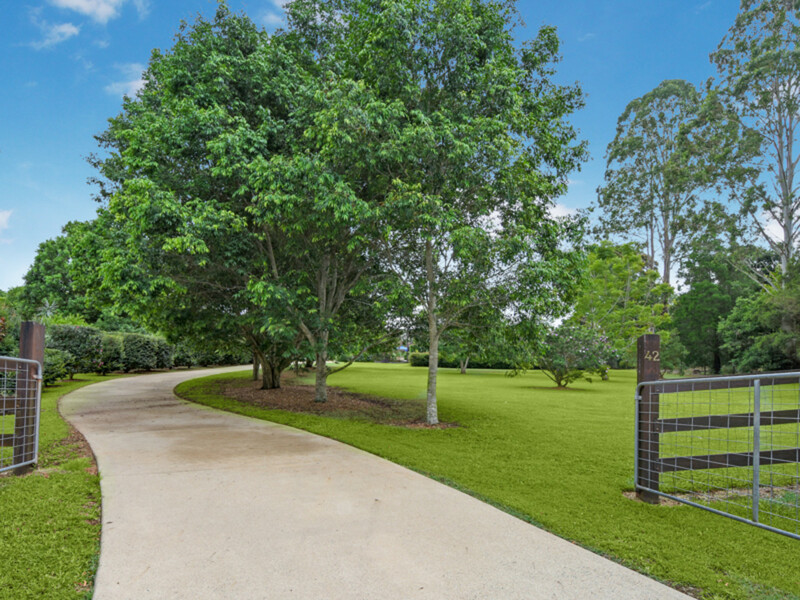 The winding driveway lined with Fig trees compliment the entry to this home that boasts magnificent street appeal, being on the high side of Treehaven Way. 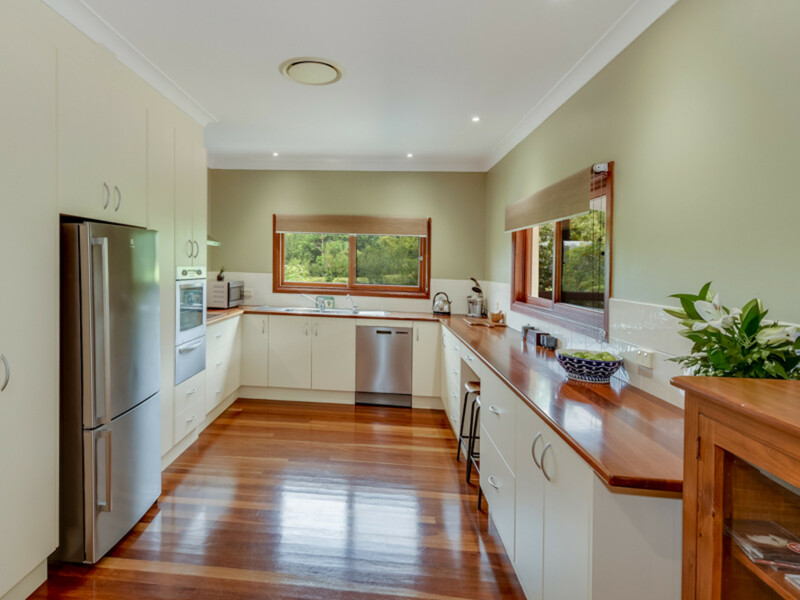 The home is positioned centrally on the acreage allotment, and features an array of mature trees and gardens, superb access for vehicles and caravans, and ample storage sheds, workshop space and car accommodation. 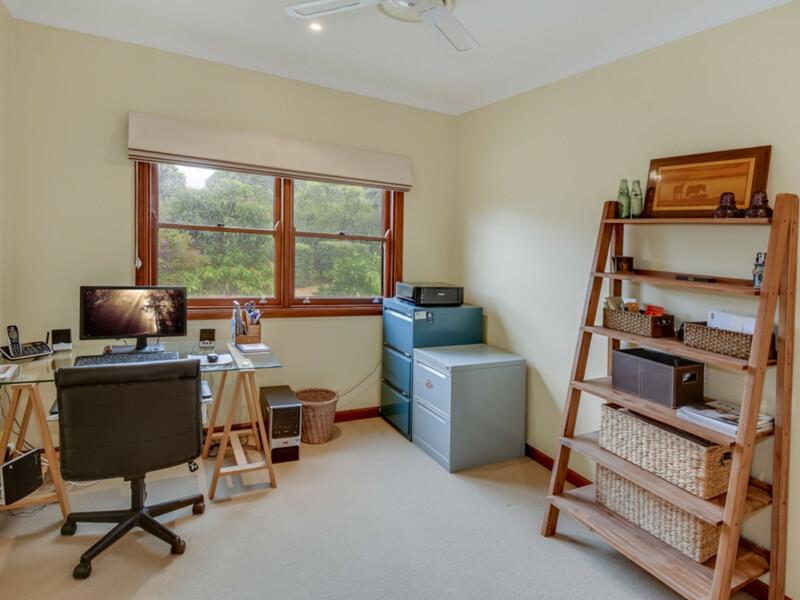 * Established orchard and raised vegetable garden beds – room for chooks! 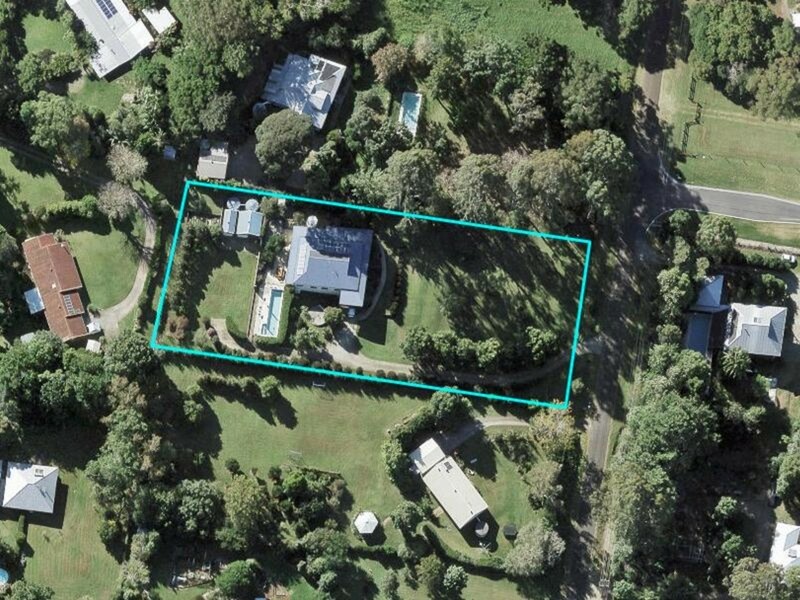 * 5kw solar system, solar hot water and over 100,000 litres of rain water storage! 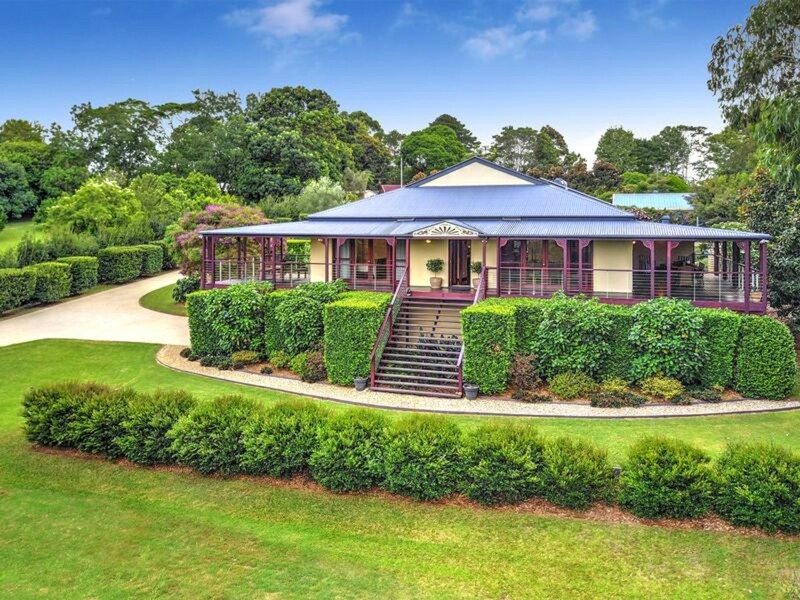 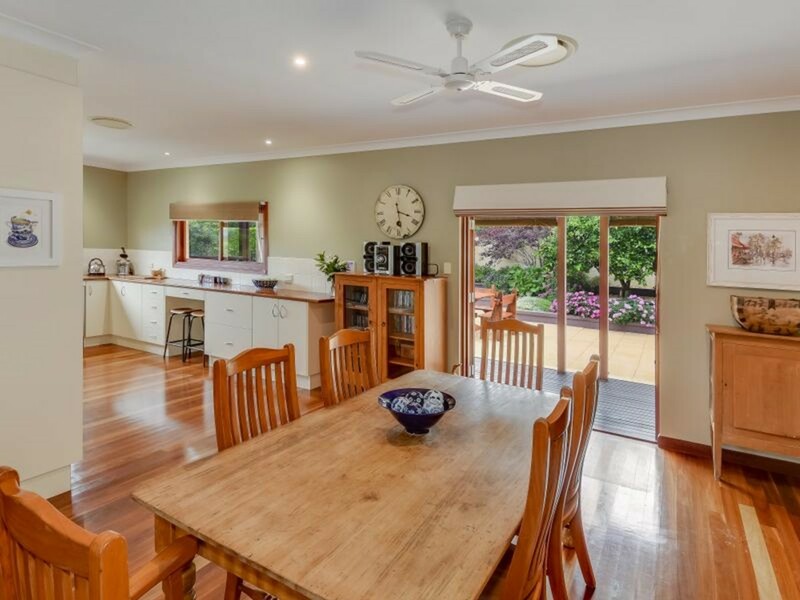 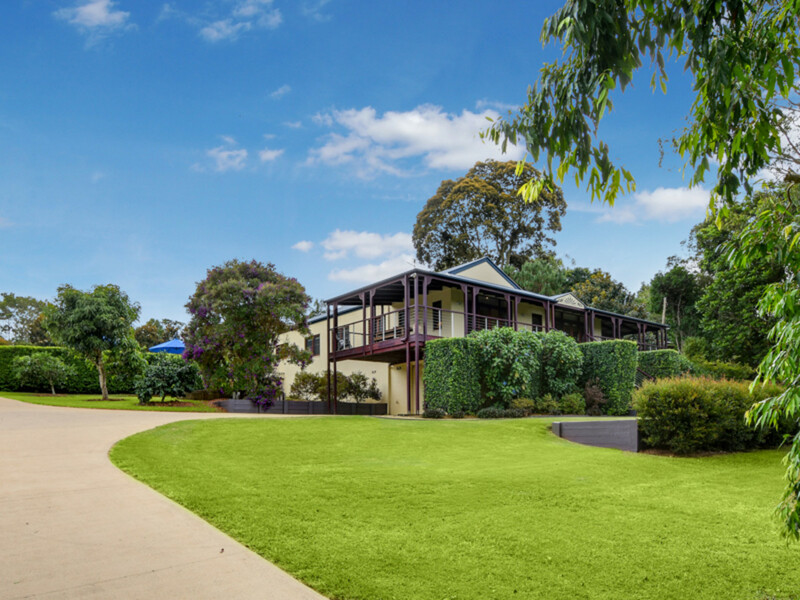 This property is the perfect hinterland country estate. 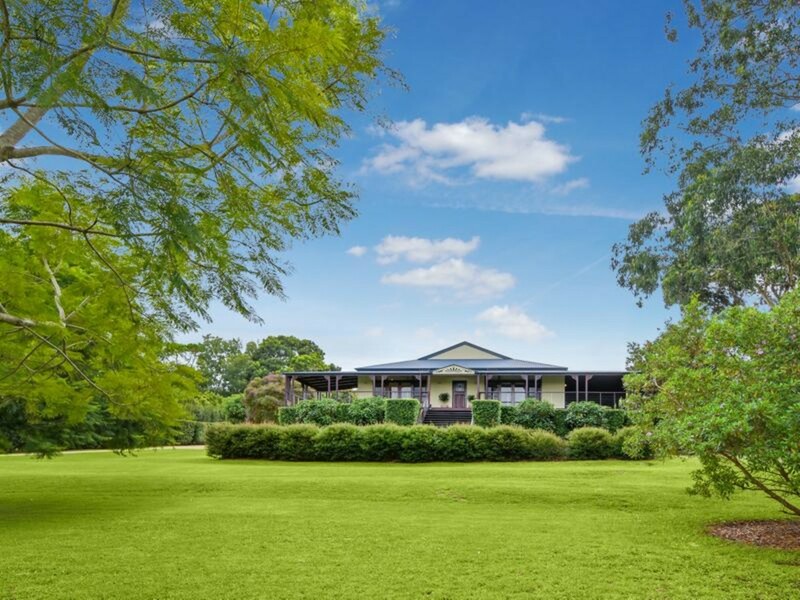 There is absolutely nothing to do at this great address, other than to sit back and enjoy the sounds of birdsong and to soak up the private rural outlooks over your own property and beyond. 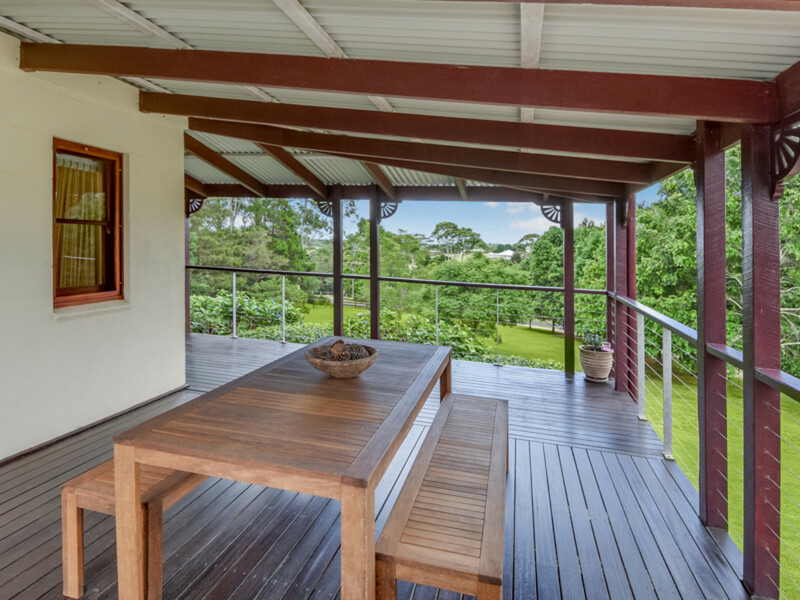 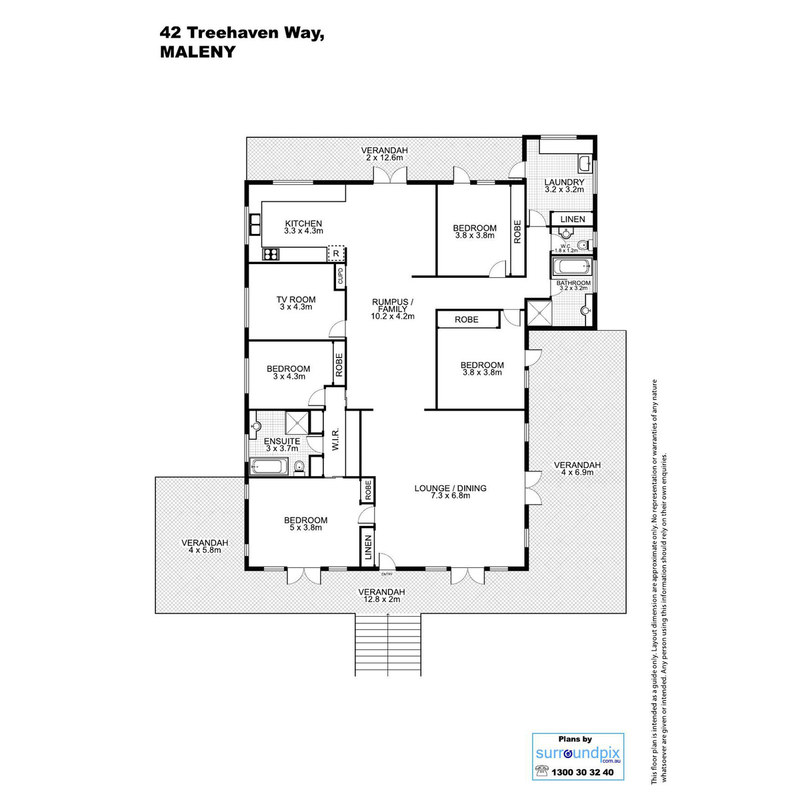 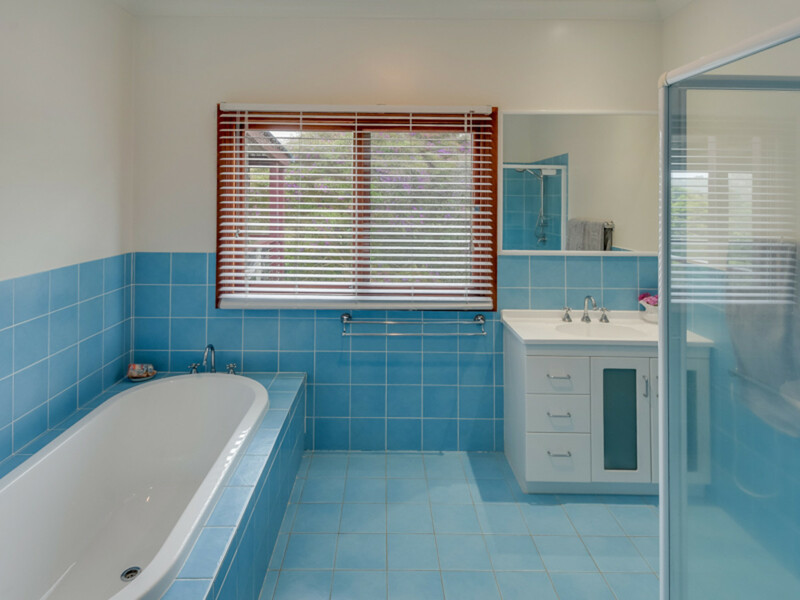 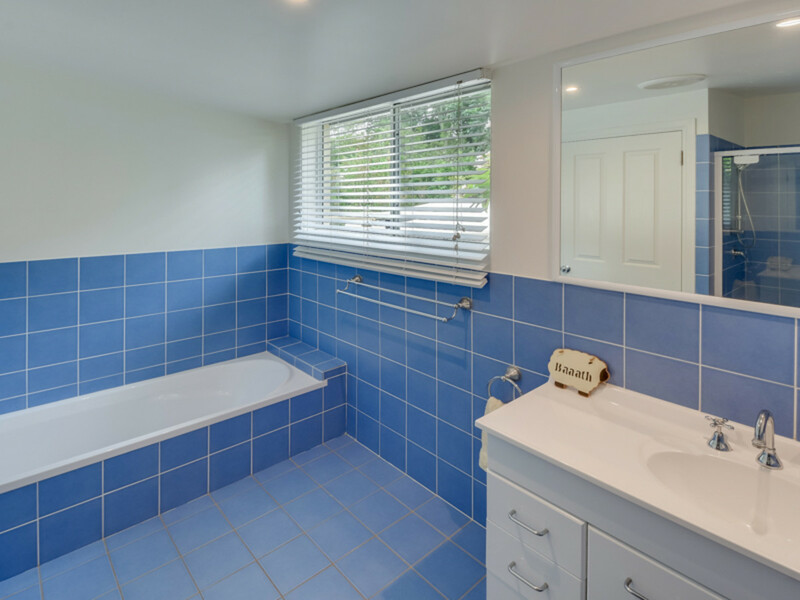 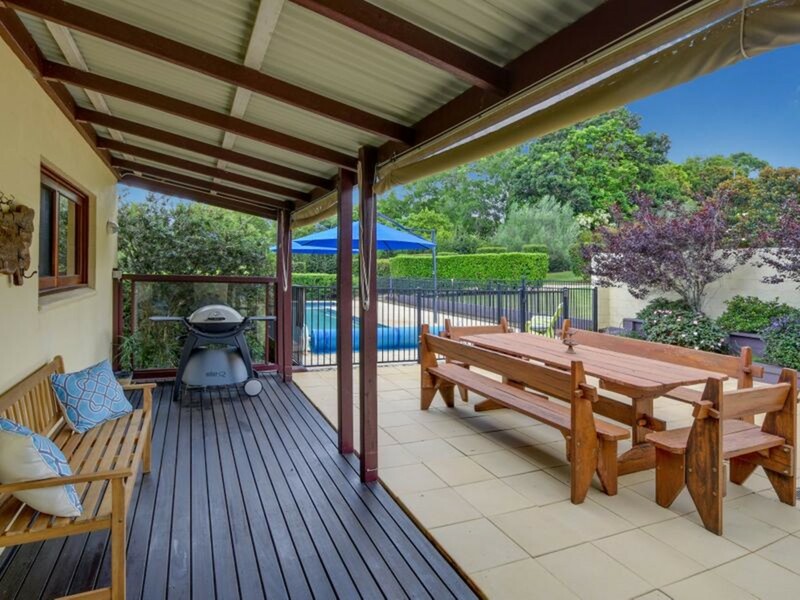 Contact the team at RE/MAX Hinterland to arrange a viewing today!